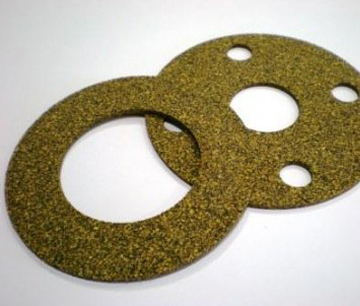 Quick Overview: The selection of best blend of core and rubber and the correct density will ensure that the finished gasket will for years in your application. When you purchase order, please provide the details of sizes, density, etc. 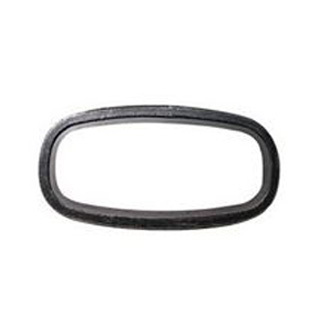 * The selection of best blend of core and rubber and the correct density will ensure that the finished gasket will for years in your application. * When you purchase order, please provide the details of sizes, density, etc.